Service tax is applied on selected prescribed service providers as set out in the Service Tax Regulations 2018. The wider scope of its application together with the dynamic business activities gives rise to many real and contentious issues to most businesses, and remain unresolved even to tax professionals. The best method to completely comprehend the new service tax is by working through service tax issues, and to be guided by a tax specialist via suggested business solutions. 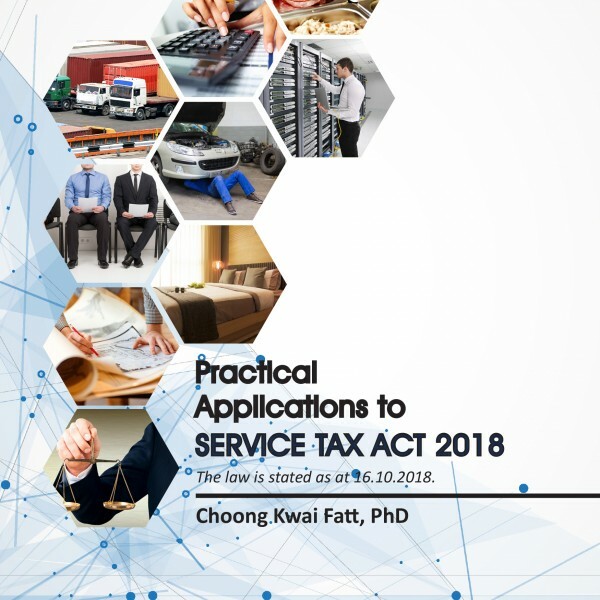 Practical Applications to Service Tax Act 2018 attempts to address these contentious issues, providing pragmatic business solutions for the contemplation of business entrepreneurs and tax professionals. 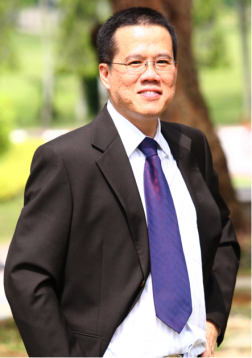 Category: Sales and Service Tax (SST). This book is an indispensable reference source to all business entrepreneurs, directors of the companies, auditors, tax agents, lawyers, consultants, SST specialists, company secretaries and all those involved directly or indirectly with the SST regime. The law is stated as at 16 October 2018.